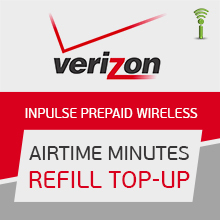 Notice to Customers: We have been receiving some issues with the Verizon MIFI device purchased from drwireless.us . Please be advised that we are not affiliated with that website. If the data refill purchased from us does not work with your MIFI device from drwireless.us, please contact them directly or report the issue with Verizon wireless for assistance. - For technical assistance, please call 1-888-294-6804.